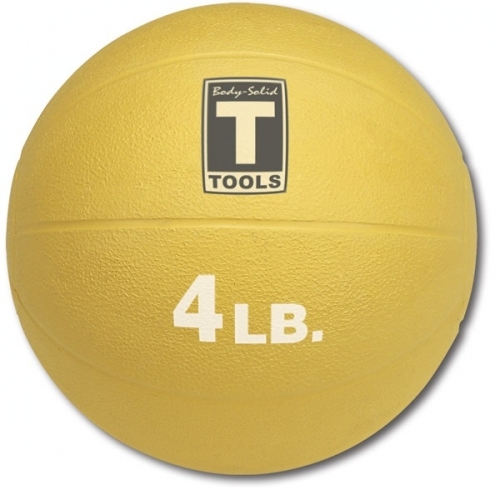 The new Body-Solid Rack and Medicine Balls Package GMR10-RACK provides quality storage and design for just about any size medicine ball or dual grip medicine ball. 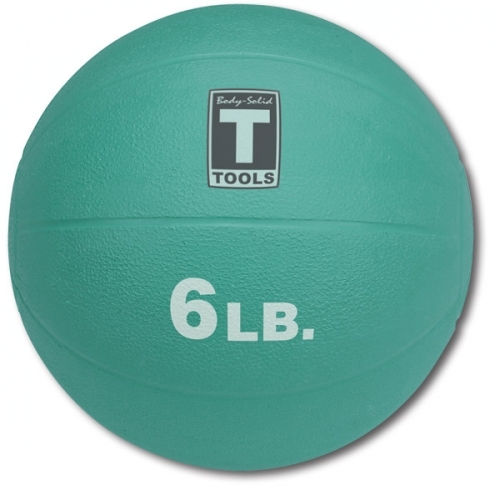 The Body-Solid Rack and Medicine Balls Package GMR10-RACK provides vertical storage for up to 6 medicine balls or 6 dual grip medicine balls. 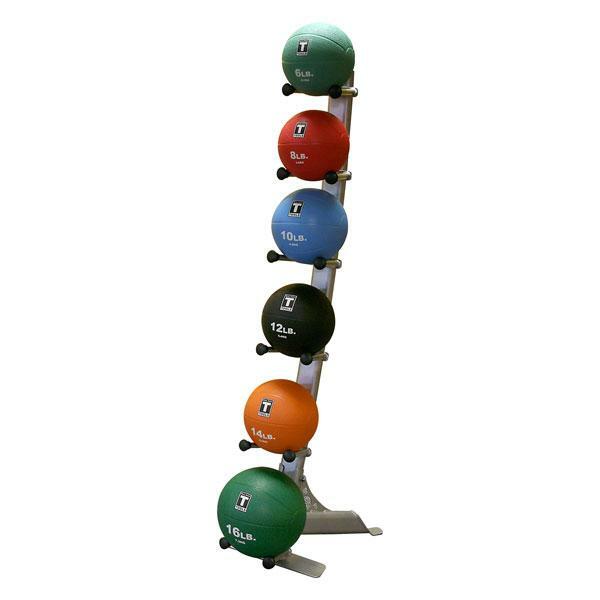 The rack fits medicine balls from 2lbs to 16 lbs and dual grip medicine balls from 6lbs to 20lbs. 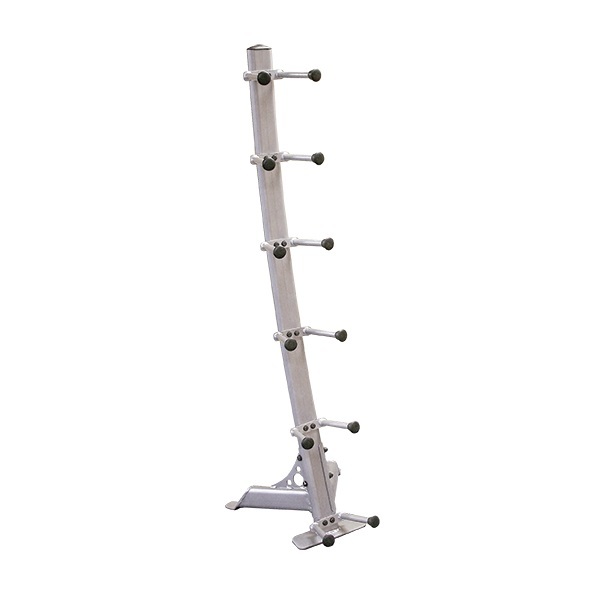 The curved oval upright allows for easy access to every tier. 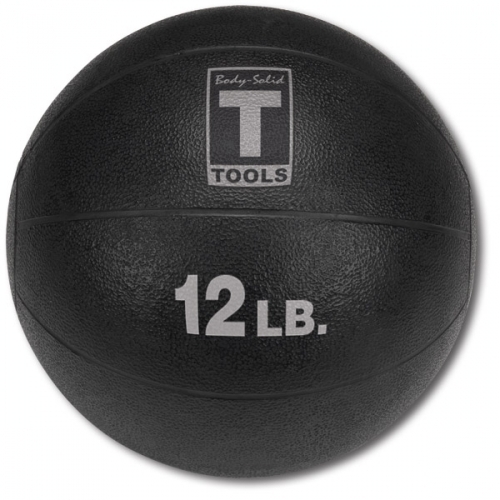 Heavy gauge steel provides a stable and durable frame. The silver powder coat finish and modern look shows off your accessories in style. 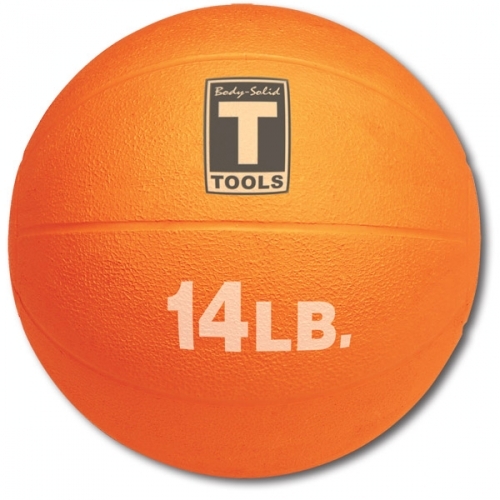 At only 21” x 22” foot print, the GMR10 is compact and functional. 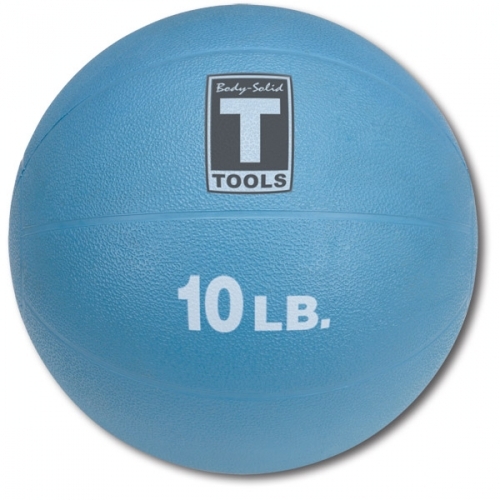 Plus GMR10 Medicine Ball Rack. 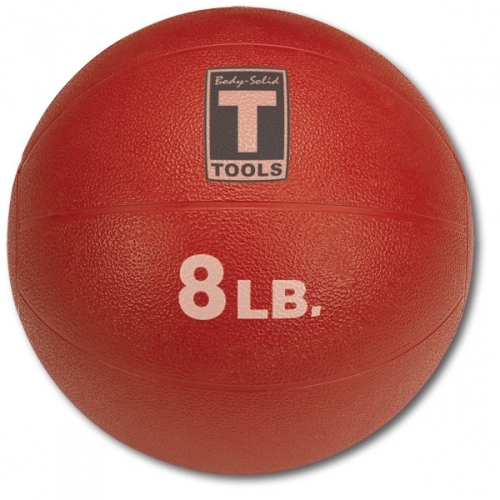 Order your Body-Solid Rack and Medicine Ball's Package from FitnessZone.com today!